In a mildly expected turn, Blizzard has arrived to crush our hopes that Diablo III was arriving on February 1st. Apparently, Best Buy and UK retailer GamePlay were "guessing." That&apos;s according to Diablo III&apos;s community manager, Micah Whipple. 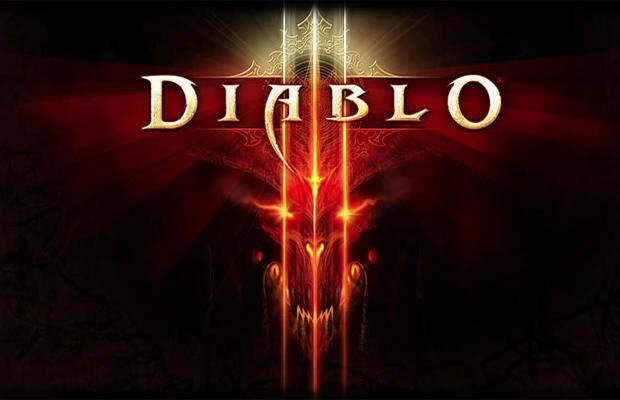 Whipple stated via twitter that "Diablo III does not have a release date," and that "any store or person claiming otherwise is guessing." Sorry everyone. For a day or so, i could feel the weight of that terrific collector&apos;s edition in my own hands. So it looks like it&apos;s back to the familiar pattern of hoping Blizzard will release it&apos;s game in the year i said it would.